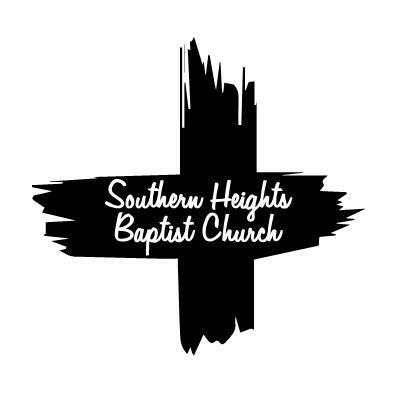 The Russellville Arts Council is sponsoring local choral groups in this year’s “Spring Sing” at Southern Heights Baptist Church on Thursday, March 21, starting at 7 p.m. 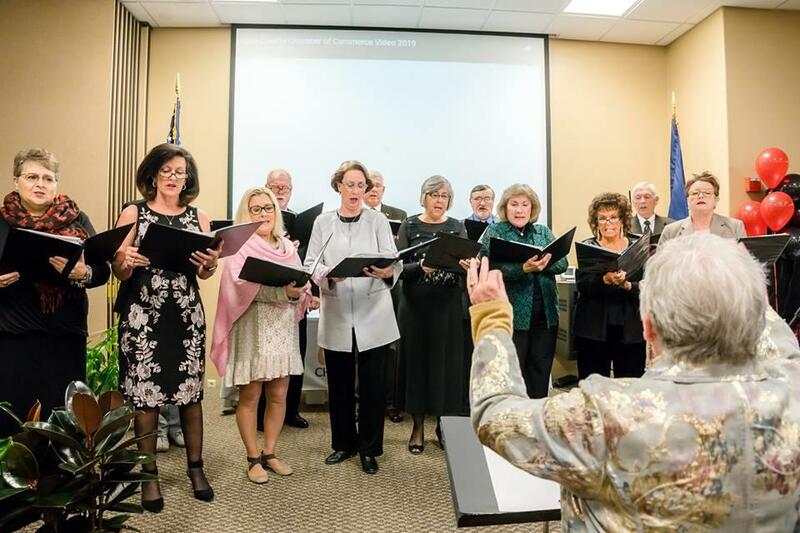 This year’s free concert will include: The Logan County Youth Chorus directed by Larry Vaught, the Russellville High School Chorus directed by Trevor Cardwell, the Logan County High School Chorus directed by David Dayton, and the deGraffenried Chorale directed by Mary Beth Dowden. This is one program that you will not want to miss. For more information, email larryvaught2015@gmail.com.